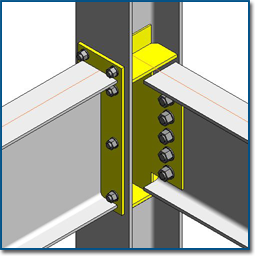 SDS/2 Connect designs vertical brace connections for wide flange, angle, pipe, tube, and tee braces, with different configurations for each. 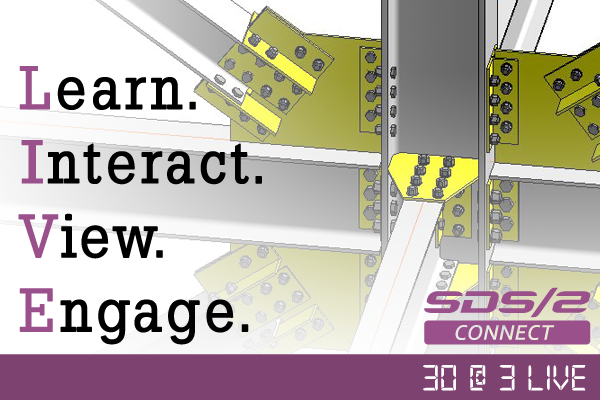 In February 9th's 30 @ 3 LIVE, you'll see how SDS/2 Connect designs vertical brace connections inside Autodesk® Revit® Structure, as well as how to specify the required configuration. To register for this episode of 30 @ 3 LIVE, click here. To download a free trial or learn more about SDS/2 Connect, visit sds2connect.com. Design Data will be exhibiting in booth #13 at the annual ASCE/SEI Structures Congress, to be held March 29-31 in Chicago, Illinois. 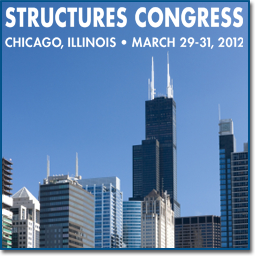 The 2012 Structures Congress program will include 11 concurrent technical tracks that focus on the theme, "Forging Connections in the Windy City." The sessions will demonstrate processes and present projects that are redefining structural engineering in the areas of bridge and transportation structures, buildings, and advances in research. To view the complete technical program, click here. Design Data has launched a short, web-based survey to help us gain a better understanding of how our customers are using our software and accessing support. 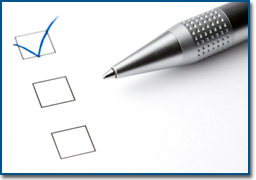 The survey will take only minutes to complete, but will give us some much-needed information. Design Data has announced it has formed a partnership with Steel Projects — a subsidiary of Ficep Corporation — to further streamline the BIM workflow. The partnership allows information to be expedited from the detailing office down to manufacturing, shipping and erection, increasing the efficiency of the entire work process. The XML link between the companies' software builds on existing Design Data technology, which has been expanded to include information about sequences, job data and custom properties. To use the XML download in SDS/2, select the members you wish to download (up to the entire job) in Modeling, then select Model > Member > XML CNC Download. Select a destination directory and a file name (which should have a .xml extension). The resulting XML file can then be imported into Steel Projects for use in production optimization, stock management and purchasing, nesting of pieces, automation of CNC process and shipping, and other project management tasks. This XML download will be available beginning in SDS/2 v7.244.